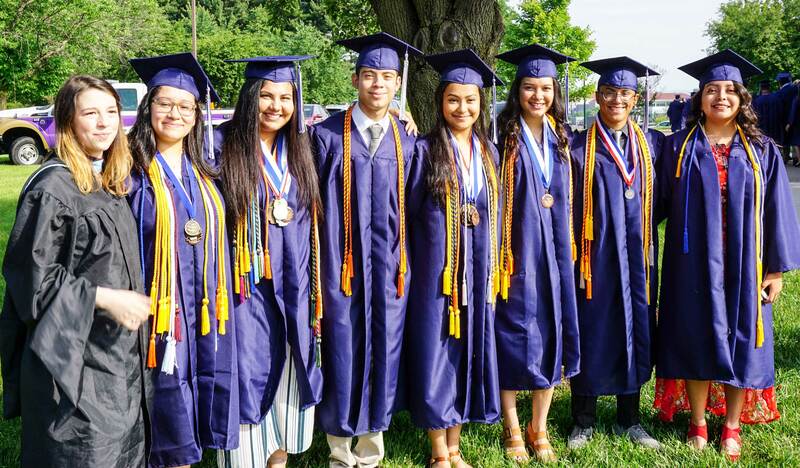 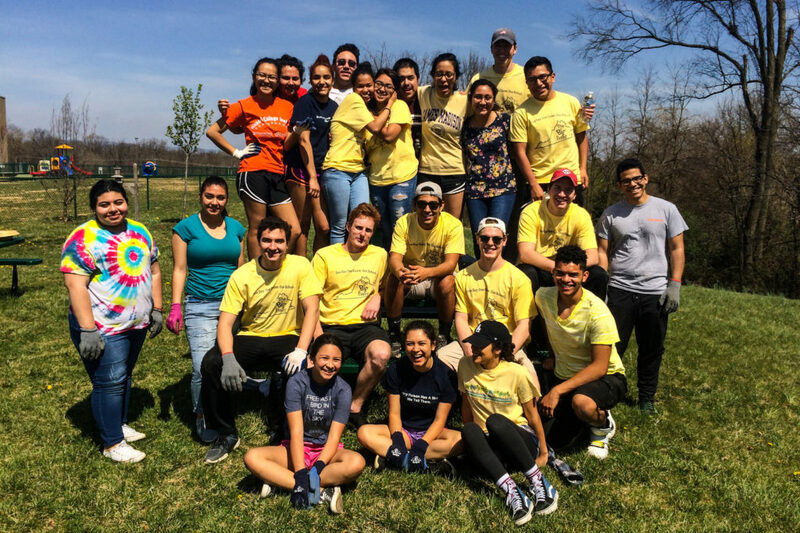 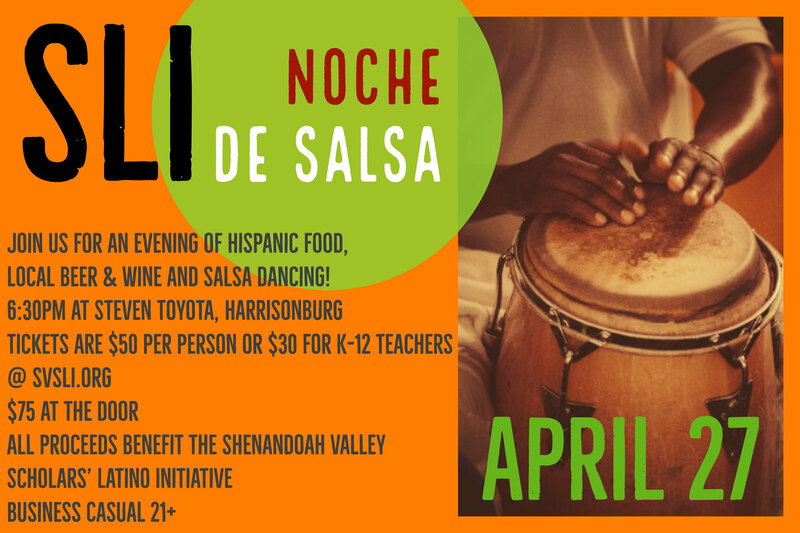 The Shenandoah Valley Scholars Latino Initiative (SLI) is a nonprofit organization that creates college opportunities for first-generation Latino high school students through rigorous academic challenge, leadership development, supportive mentorships and scholarship awards. 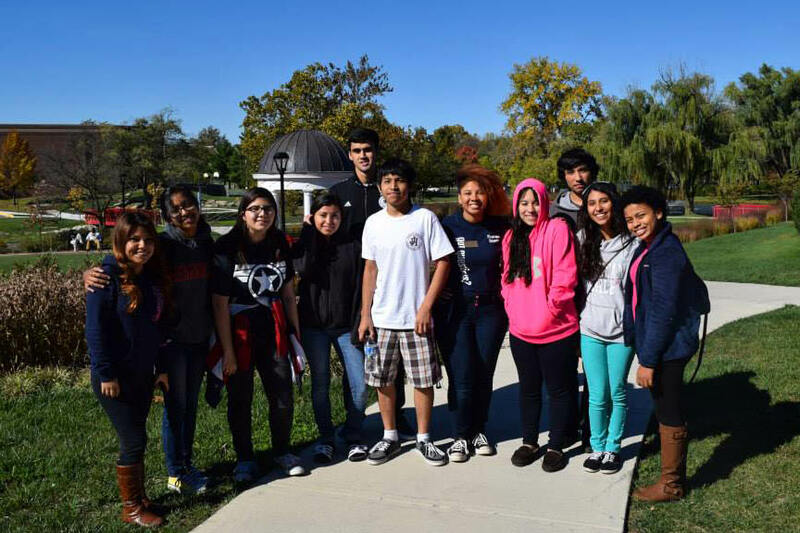 Since 2012 at Harrisonburg High School and 2013 at Winchester’s John Handley High School, over 80 SLI scholars have participated in college-level writing and analysis seminars taught by university faculty members, leadership and service activities with community partners, and leadership retreats held at area colleges and universities….READ MORE. 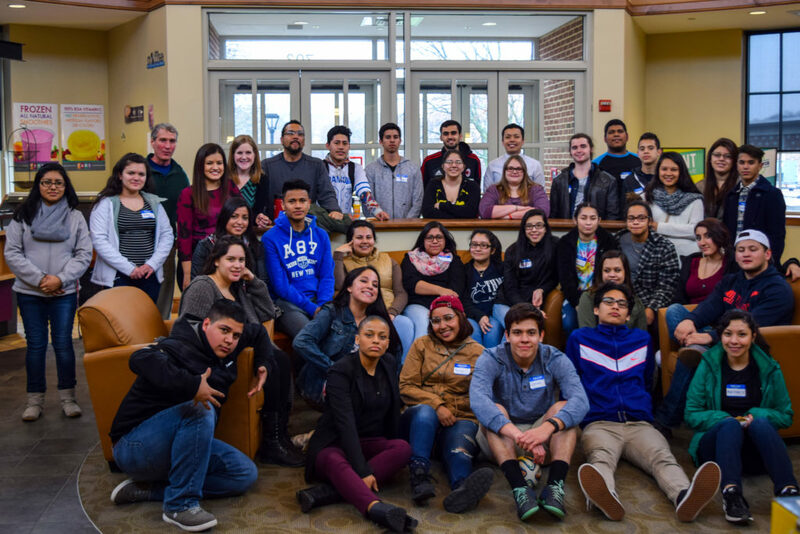 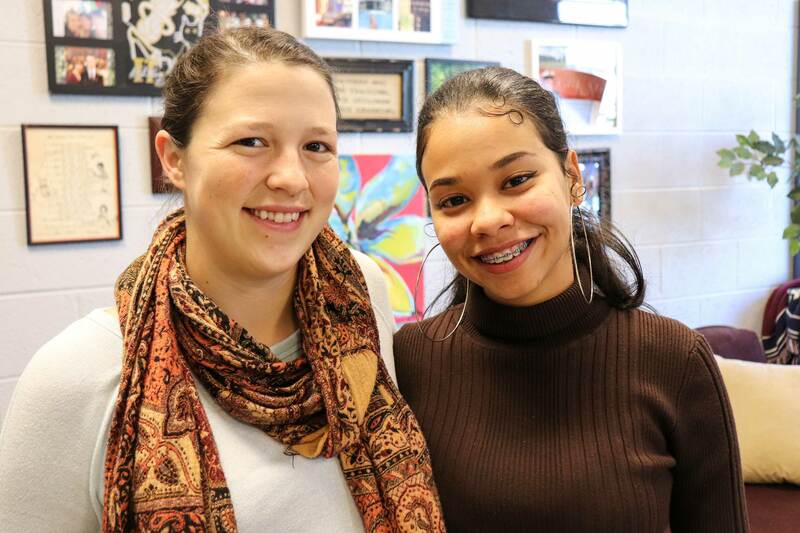 SLI has served more than 80 scholars since 2012 at Harrisonburg and John Handley High Schools. 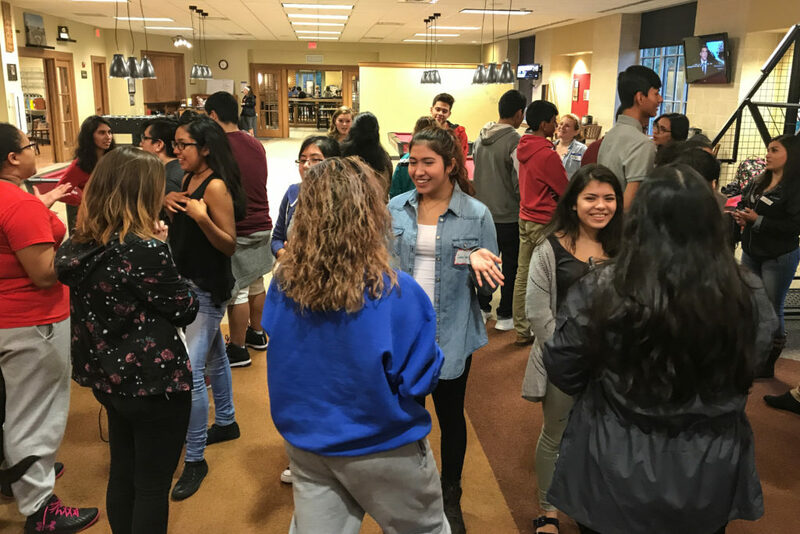 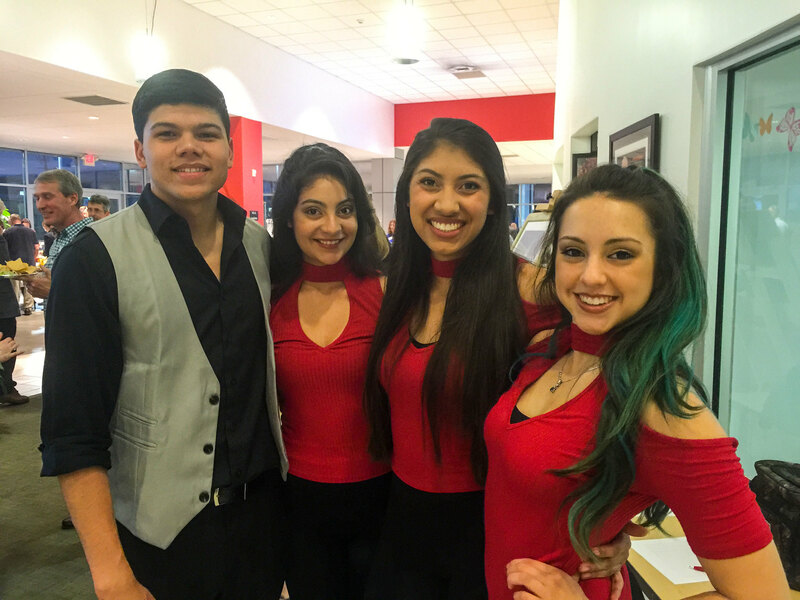 Since 2015 SLI has awarded $116,000 in SLI college scholarship awards and $24,000 in SLI computer awards to its graduating high school students, and more than $9,000 in tuition support for students to enroll in college dual enrollment courses while in high school.